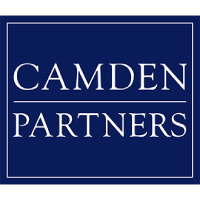 Camden Partners, founded in 1995, operates private equity funds that provide growth capital to emerging companies in the technology-enabled Business Services, Healthcare and Education sectors. Camden’s Principals have a long history of working together to execute a consistent investment strategy narrowly focused on innovatively building growth-stage companies into industry leaders. By leveraging years of operating and investing experience, combined with a focus on these three sectors, Camden’s team of investing Principals accelerate and execute the growth strategies of the strong management teams they partner with. Domain expertise in target markets and an extensive network of resources allows Camden’s Principals to serve as a value-additive partners and advisors. The MissionOG Fund partners with technology-focused B2B companies that seek to accelerate commercialization. Our team includes world-class operators with proven skills in business and go-to-market strategies, lean product development, client delivery, and corporate governance. We provide both financial and human capital to our partner companies, investing in early and growth stage rounds. Where necessary, we provide significant follow on financial capital to fuel future growth. 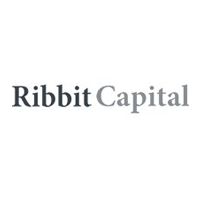 Spring Capital Partners is a Baltimore-based provider of junior capital to lower middle market companies primarily in the eastern half of the United States, with $365 million under management across three funds. 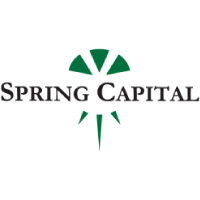 Spring Capital Partners III, L.P. closed in October 2013 with $175 million of investable capital and is investing $2 million – $12 million in companies with $10 million – $150 million in annual revenue. 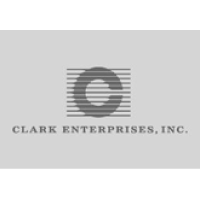 Established in 1997, CNF is an affiliate of Clark Enterprises, Inc., an active investor in venture capital and private equity. CNF, led by Robert Flanagan, manages over $350 million in capital with current investments in technology, healthcare, oil and gas, social media and education. CNF will consider direct as well as fund investments and seeks partnerships with experienced and passionate entrepreneurs and co-investors to build great companies. CNF focuses on growth stage companies, but will consider investments in early and late stage businesses as well. CNF conducts thorough and efficient diligence processes, but focuses most of its analysis on the potential investment’s management team and other key players. CNF believes that success is based on the right combination of people, experience, hard work, focus and execution. Matrix Partners works with visionary leaders of early-stage startups to amplify their potential. Each of our general partners blends their deep experience with personal commitment to help startups do more, be better and achieve greater success. 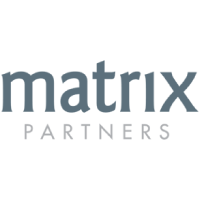 Founded in 1977, Matrix Partners has East and West Coast offices (in Palo Alto and Cambridge) as well as offices in Shanghai, Bejiing, Mumbai, and Bangalore.